Bottom line: Improvements in LCD backlighting technology are enabling displays to have even thinner bezels. Although LCD displays will still have more border required than pricier OLED panels, inexpensive smartphones will benefit from smaller bezels. As Apple's next refresh of iPhones nears, suppliers are readying higher volumes of components. 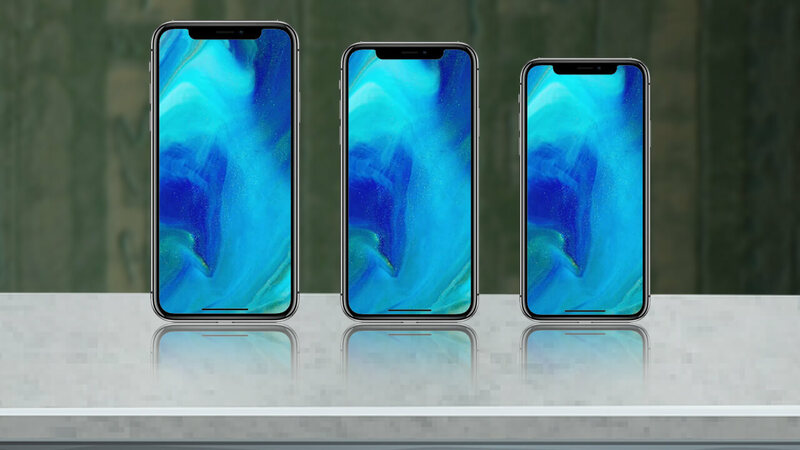 The latest discovery from optoelectronics company Nichia is that Apple's LCD model iPhones will have slimmed down bezels. As the world's largest supplier of LEDs, its no surprise that Apple is also one of their customers. Current generation LTPS-LCD displays found in smartphones are using 0.4t LEDs. This size of chip requires a 4mm to 4.5mm bezels so that proper backlighting is provided. Nichia's 0.3t LEDs intended for the next iPhone with LCD display allow bezels to be reduced to between 2mm to 2.5mm. Nichia has been working on improving the accuracy and stability of their 0.3t LEDs used for side view backlighting since the beginning of this year. The company's entire production capacity of 0.3t LEDs is reserved for Apple nearly through the end of this year. Even though Apple's large order from Nichia has booked their manufacturing capabilities for several months, other smartphone makers still using LCD displays are not going to have much trouble obtaining similar parts. Several other companies located in Taiwan and China are now able to produce the same size of LED. Apple is expected to start trial production runs of the latest iPhone this month. Following trials, low-volume production will start in August shortly followed by mass production once all systems are verified to be working. As better OLED panels are arriving from Samsung and LG that offer completely bezel-free possibilities at slowly decreasing prices, there may not be a long term need for bezel-free LCD panels.